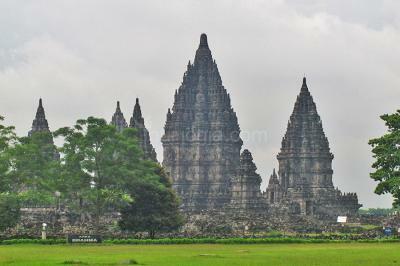 The two big-name draws are Borobudur and Prambanan Temple. 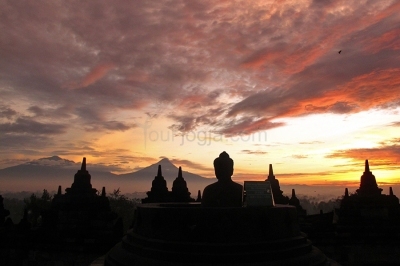 Witness the amazing view of sunrise over Borobudur Temple via Manohara Borobudur. 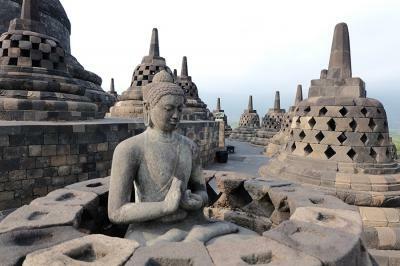 After finish the Borobudur temple, the trip will continue to visit Candi Prambanan is said to be the most beautiful Hindu temple in the world. 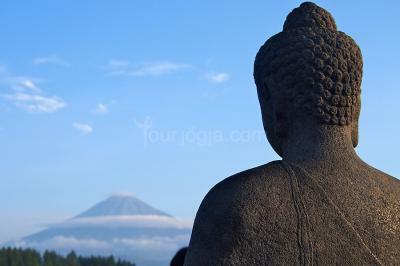 Start from Manohara Borobudur, this tour offers a different experience where you can see the amazing Borobudur Sunrise at the temple and a very beautiful morning at Borobudur especially the moments when the sun would appear from the horizon. 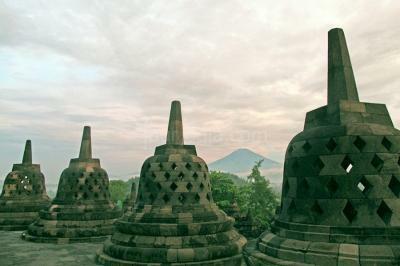 Then after finish the Borobudur temple, you will visiting Pawon and Mendut temple that positioned an imaginary straight line with Borobudur. 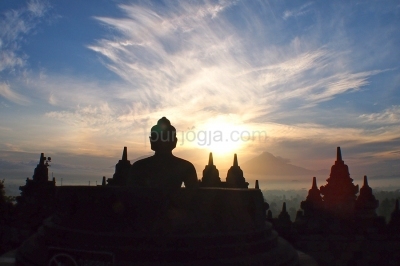 The represent towards nirvana. 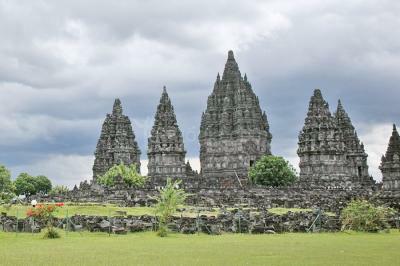 After that, the trip will continue to visit Prambanan archeological park as the biggest temple complex in Java consist of Prambanan Temple and Sewu Temple and another small temple in the park area. 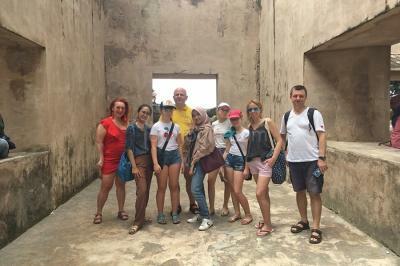 NOTE : Get special rate for domestic / KITAS holder. Please contact us!